Nominations are now open for the second annual Kingsville Business Recognition Awards. 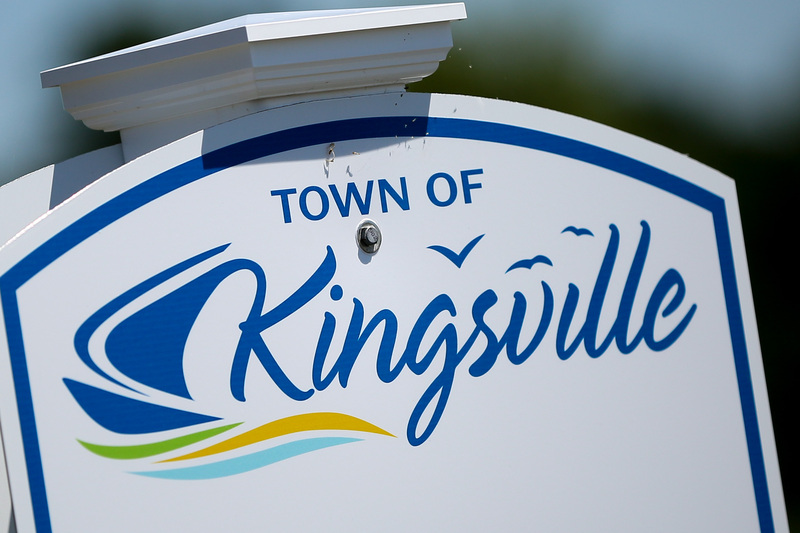 The Kingsville Business Recognition Awards program recognize the many contributions local businesses have made, demonstrating their support for the growth of their community. “There is a considerable passion for our local businesses within Kingsville,” stated Mayor Nelson Santos. “We received great response from the community when nominations opened last year and we expect another impressive list of nominees for 2019.” Last year, Jack’s Gastropub, Lee & Maria’s and Amy Howe from Howe Fit were the inaugural winners. Award categories include: Business of the Year, Business Innovation and Young Entrepreneur (Under 35). The nomination form is available on the Town’s website at www.kingsville.ca/businessawards until Sunday, March 31st, 2019. Winners will be announced during the Business Recognition Awards presentation on Thursday, May 30th, 2019 at 6pm at Pelee Island Winery.